We could not be more excited to be part of the Wedding Circle, an amazing wedding networking event that will be take place on November 29 & 30 in Athens, Greece. It is definitely the buzzword of the moment, because it is going to be i-n-c-r-e-d-i-b-l-e! 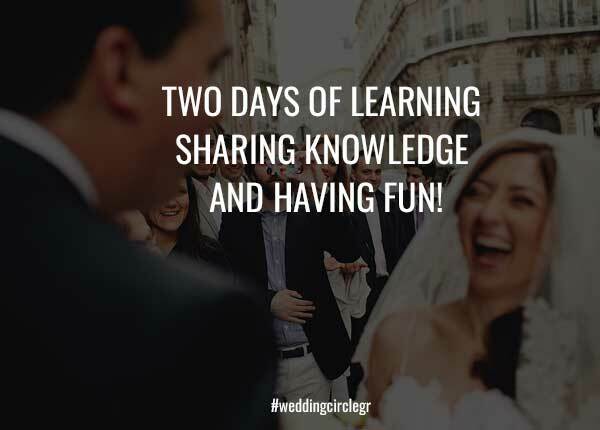 Wedding Circle is the the largest and unique of its kind networking event for wedding professionals that are interested in weddings in Greece and Cyprus. Two days of meeting the most amazing professionals of the wedding industry in Greece and the unique opportunity to learn from the best, grow your business, network, and of course have a great time! 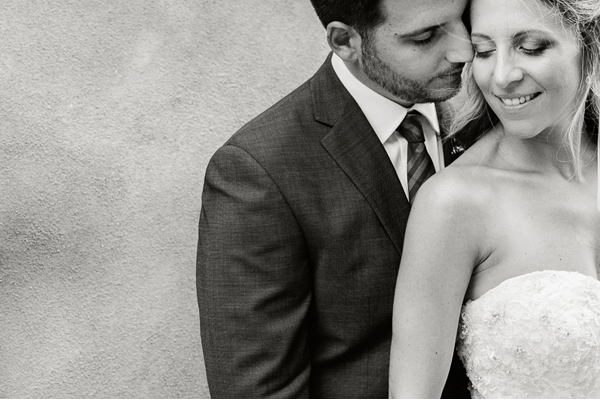 It is ideal for ALL professionals involved in the wedding industry and with their participation they will have the most unforgettable experience! 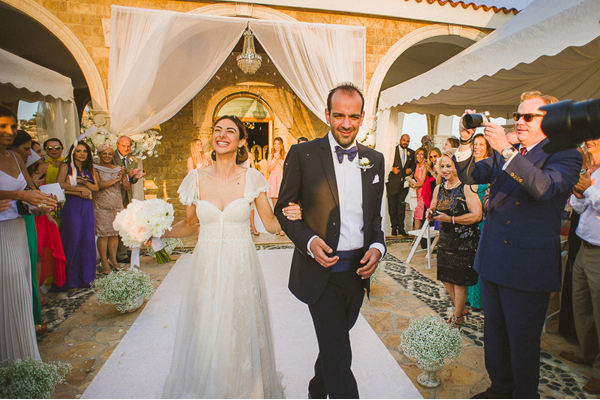 Wedding Circle for the first time, bring together under the same roof, renowned and talented wedding professionals from Greece and Cyprus. During the event, attendees will have the chance to discuss, exchange ideas, personal experiences and make lasting connections and friendships with peers in the industry. During Wedding Circle, participants will not only listen to the speeches, but they will also have the chance to discuss with the speakers and with other peers from every part of Greece and Cyprus. 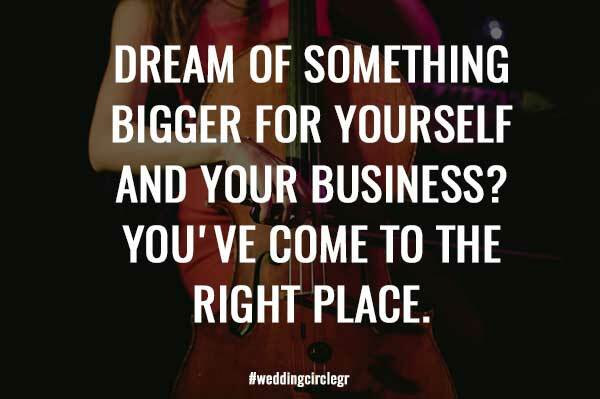 Wedding Circle is exclusively for wedding professionals and aims to unite them in a creative and uncompetitive environment. The topics developed by the distinguished speakers will be interesting for all participants, no matter what their area of expertise in the wedding world is! Yiannis Kalogerakis, a known motivational speaker, will explain how you can build a strong brand. 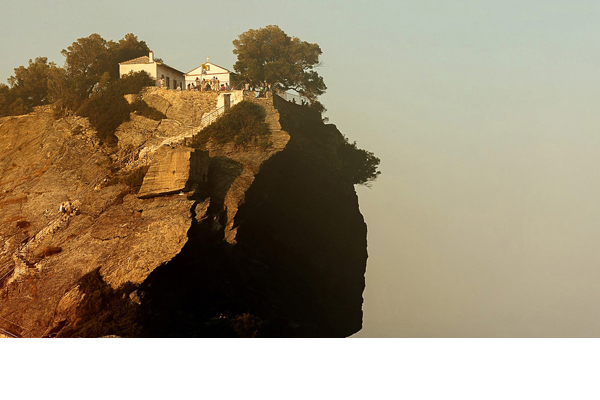 Event planner Markos Machairopoulos will talk about luxury weddings in Greece and their particularity. 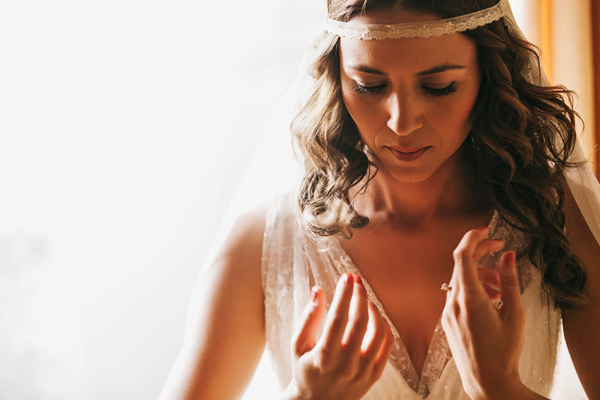 Wedding blogger Eleni Balkouli will discuss the importance on publishing your work. Wedding planner Stella Chanioti will discuss how you can attract and successfully maintain the marriage destination market in Greece. Tolee Fotitzidis will talk about new rules of effective use of social media and photographer Anna Roussos will advise on how you can make your business stand out in a saturated market. Event planner Artemis Aristidou from Cyprus will advise on how to be prepared to deal with all the tricky situations that may arise in an event and designer Vassilis Zoulias will explain how you can create a timeless brand. Makeup artist Freddy Kalobratsos will talk about building a business with the aim to serve high profile/celebrity clients and entertainment planner Christos Nikas will give tips on how you can stand out with your creativity. Helena Chaviara and ParaskeviKourtidou will give tips about organizing a successful styled shoot and George Papalexis will talk about how to create an international brand. Finally, the Wedding Circle presenter will be the presenter of TEDxAthens, Theo Anagnostopoulos! Wedding Circle will take place at “Papastratos” venue and it is going to be a fantastic event, since Markos Machairopoulos from Mr.CO will design it. Those who have seen the amazing work agree that Markos knows how to create unique events that are beyond ordinary. With arrangements from Pavlos The Flower Workshop and Zazoo Event Rentals presence, the result is going to be beyond magical! 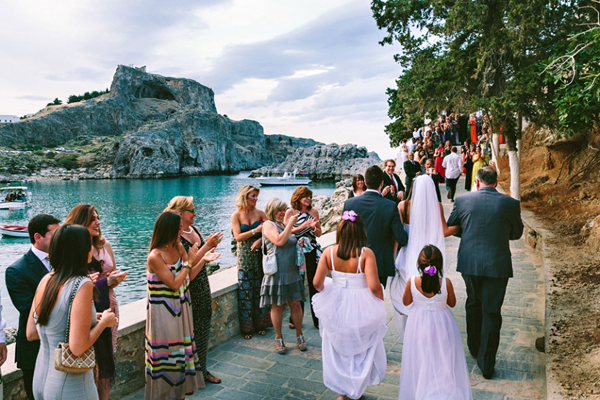 With Galakteros Event Production , Wedding Circle will certainly be an unforgettable and impressive two-day event! The attendees aside from the very interesting speeches they will also enjoy excellent fine catering food by Golden Food Concept and unique cocktails by BARETC. Showtime will create a fantastic atmosphere and everyone will be entertained by the very best: Defingou Events, Soul and Passion, Melodima, SoundVoice, MirrorBooth, B&W Drums. The Weddings Circle will end with an extraordinary dinner party, with live music from the popular greek music band 48 Ores! Seriously this is not an event you want to miss! Sign up today!